Located a short distance from the Aguas Calientes train station, this beautiful rustic Colonial style hotel offers a five kilometers of private ecological paths, several observation points for the native species of orchid garden open to the public and an Andean spa. 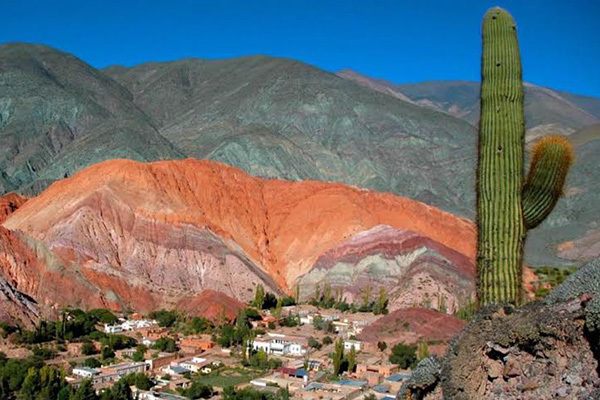 It also offers 85 comfortable Andean architectural style rooms, equipped with a telephone and private baths. Also offers 2 restaurant, the Inkaterra coffee shop, boutique, fax & internet service. Located at the foot of the imposing mountains surrounding Machu Picchu, by the banks of the Vilcanota River. This five-star hotel in Aguas Calientes is architecturally inspired by the enigmatic lost city of the Incas and is know for its excellent service and exquisite cuisine.It also offers cooking lessons, Andean wedding, Ritual ceremonies. A 40 minute cooking class is included in the rate. This lodge is situated 300 meters from the train station, facing the Urubamba river, it has 5 floors, Panoramic Elevator, bar cafeteria, restaurant, 24 hours room service, all rooms with hot water, satellite TV, security boxes. This Lodge is located right on the top of the mountain very close to the actual ruins. It offers a restaurant, bar and a cliffhanging snack bar, it also has 31 rooms and one suite, each room including TV, mini bar & phone. Located only a few minutes away from the train station has 48 rooms with private bathroom, phone, cable TV. It also offers laundry and room services, cafeteria & bar.